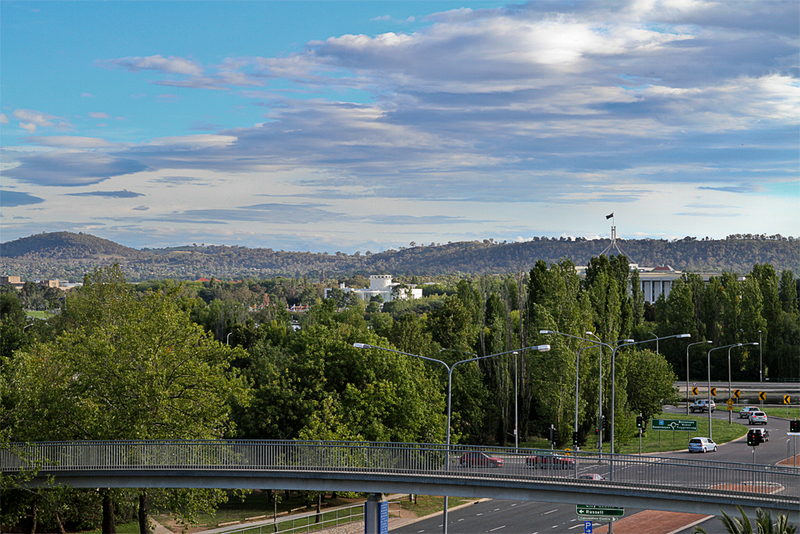 Although it has been considered an overpriced and oversupplied market with limited growth, Canberra appears to have reached a turning point and the market looks set for growth over the next few years. So what suburbs should you be keeping an eye on in Canberra? It appears now could be the time to buy in this suburb, the supply and demand indicators are solid and the average annual growth figure of less than 2% suggests investors could get in before a surge of growth occurs. Lyneham is the perfect spot for young professionals and students, just 3kms from the city and about 10 minutes from both the Australian National University and the University of Canberra. As a result, it is the ideal place for a potential investment property, with a solid average rental yield of 5.2%. Despite being close to the city, it still has the charm of suburban life with many beautiful tree-lined streets and quaint picturesque gardens. This suburb certainly has a lot to offer. Yarralumla is considered to be one of the most desirable places to live in Canberra. This quite suburb is nestled nearby to an abundance of beautiful parks, cafes and restaurants. The streets are filled with beautifully matured trees and are particularly breathtaking in Autumn. While houses in the suburb continue to skyrocket, units have fallen behind, making this suburb worth watching for potential investment opportunities.